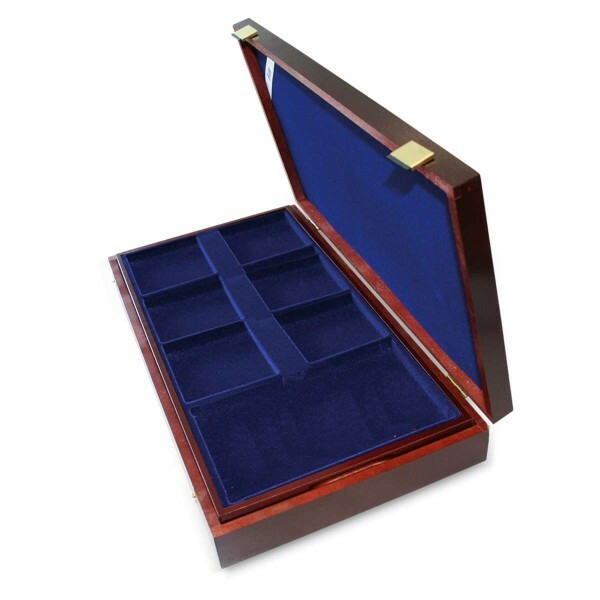 In this exquisite case lined with midnight blue velvet, your collection will be well protected and perfectly presented for future viewing. (Holds 20 medals, contents not included). For 3 different sizes: diameter 84; 80 and 63 mm.